For the first time in nearly seven years, the election for LSA Student Government President and Vice President is contested. 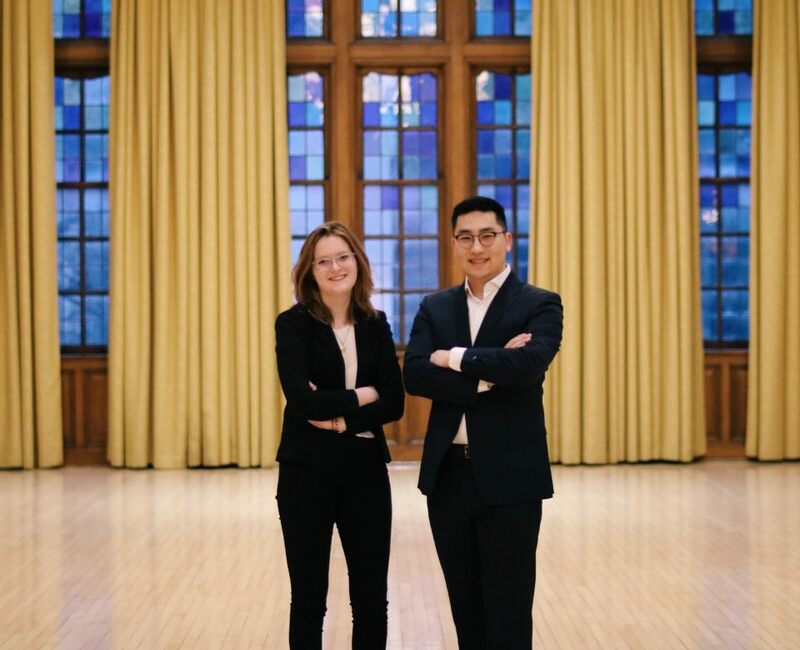 Throughout my time at the University of Michigan, our student body has struggled to care about student government elections. For Central Student Government elections last year, only 23.9 percent voted, which was an increase from 17.9 percent the previous year. For LSA Student Government last year, turnout was a dismal 13 percent of LSA students. This results in a voting population that is not representative of the campus but rather representative of people who either know about LSA Student Government or have friends in it who are running. Why then, should we take these candidates seriously? How can their policies affect change that is truly meaningful? Mary McKillop, a sophomore studying Political Science and American Culture, feels that her time in the appointments committee gave her the confidence to run, commenting that she wants to “take LSA Student Government to the next level of what it can be,” and advocate for students. Their platform attempts to get at this problem in a few ways, starting with fixed-rate tuition. This system would allow all students to pay the same tuition for four years. The tuition could be changed from class to class, but once a tuition rate is decided upon, that rate is what gets paid for four years. “For me personally, the tuition hike [this year] was a bit unexpected,” Mary commented, and, “this would help people know what they are signing up for when coming.” They would like to see it implemented for all students or as an opt-in option that is the average cost of four years of tuition. They also delved into divestment and said that they wanted “ensure that LSA SG is adequately educated on the topic” before discussing anything further. Brian and Mary also talked about releasing more Course Evaluations data for students, which would help students “find the professor that best fits their needs.” They also discussed IM equipment rentals and iClicker rentals, to help students have more access to IM sports and class materials. You can view their platform and vote for Brian and Mary and any of the other candidates here.